Sygnifi Networks' Portal Division has developed industry-specific web portals, which enable your organization, individual businesses or people within a geographic region to market collaboratively and build a virtual community. The designated areas are Travel & Tourism; Culture, Arts & Crafts; Building Trades; and Wedding Planning. These portals provide a venue for you to tell your stories, report your news, and advertize your events to a broader audience. All portals are connected to the eUSAconnect network and seamlessly shares information to and from each County Connect program. 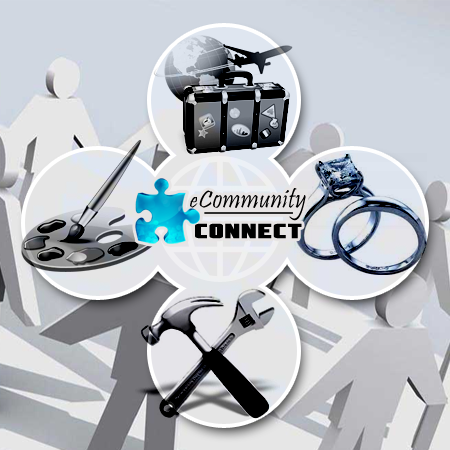 This empowers and promotes the Local Community Trades by region and state.